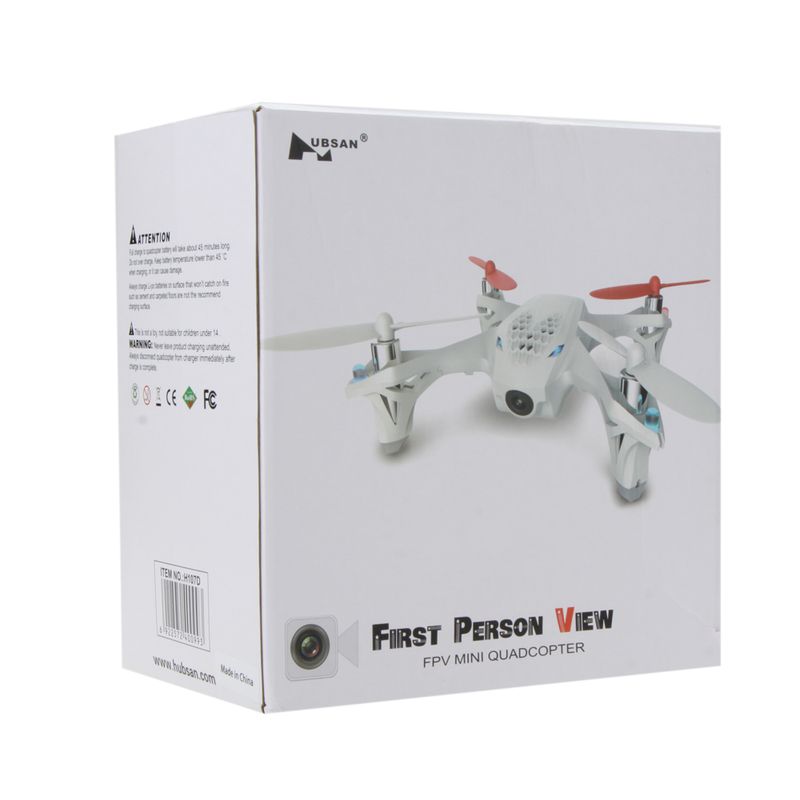 After the immense global success of the Hubsan X4 Quadcopter, the next step was a camera version and the final piece in the set has arrived in the form of the X4 FPV (FirstPerson View). 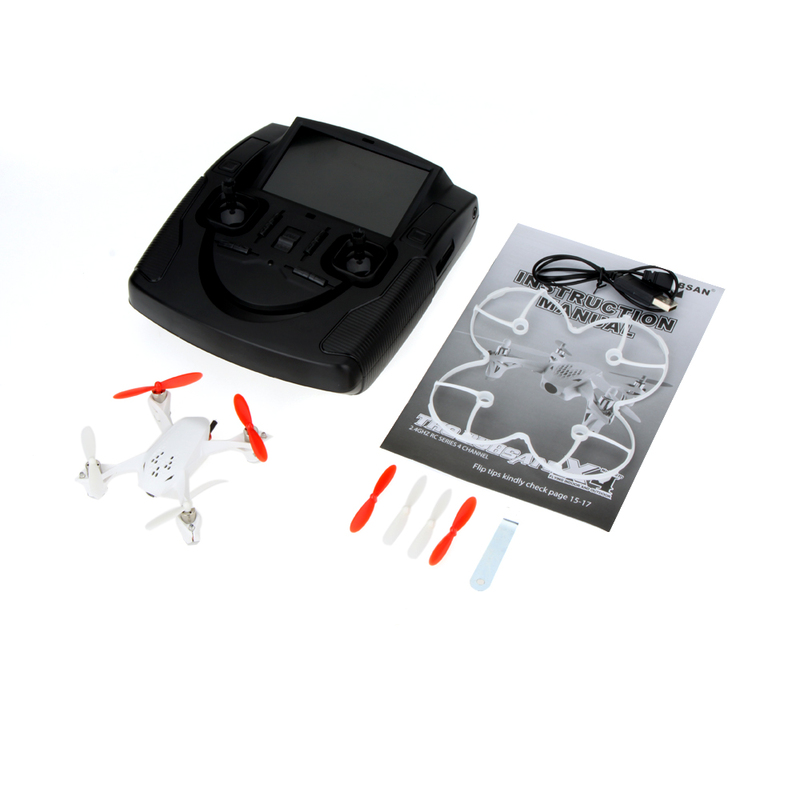 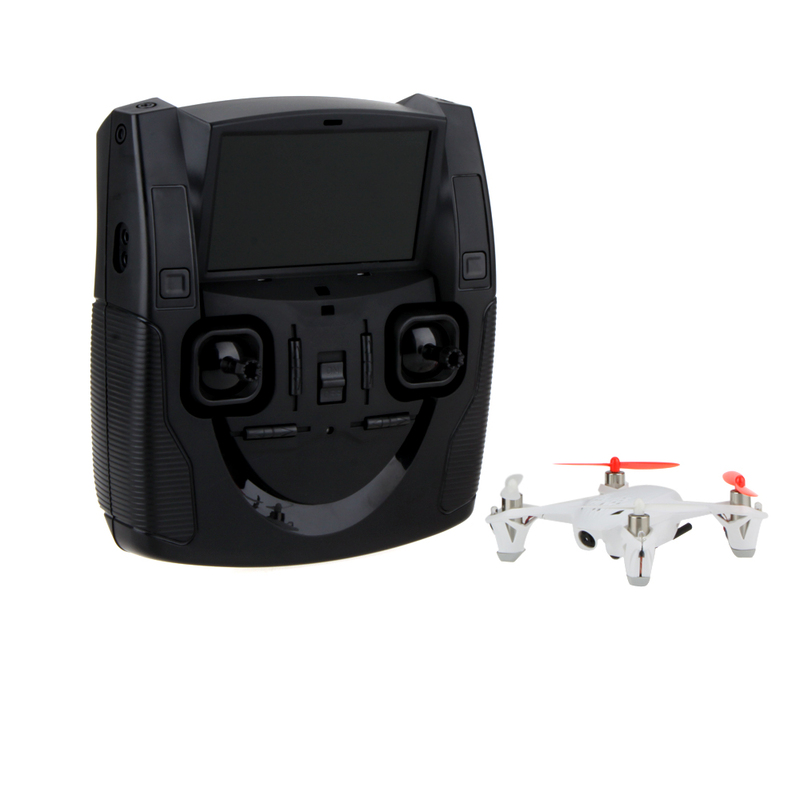 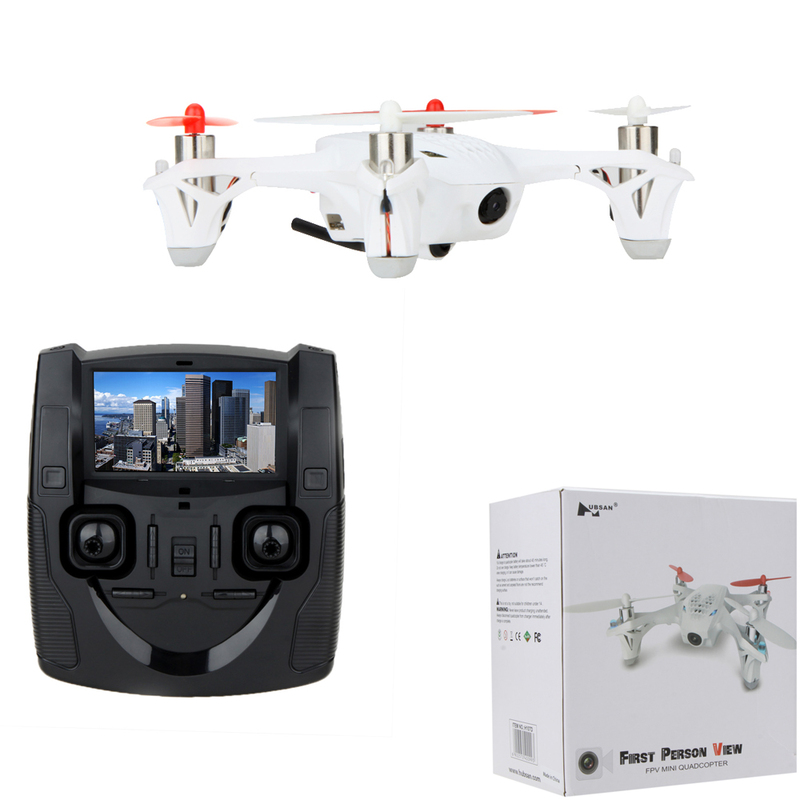 This palm sized quad features in-built video camera for a livepicture feed directly to the transmitters built-in screen. 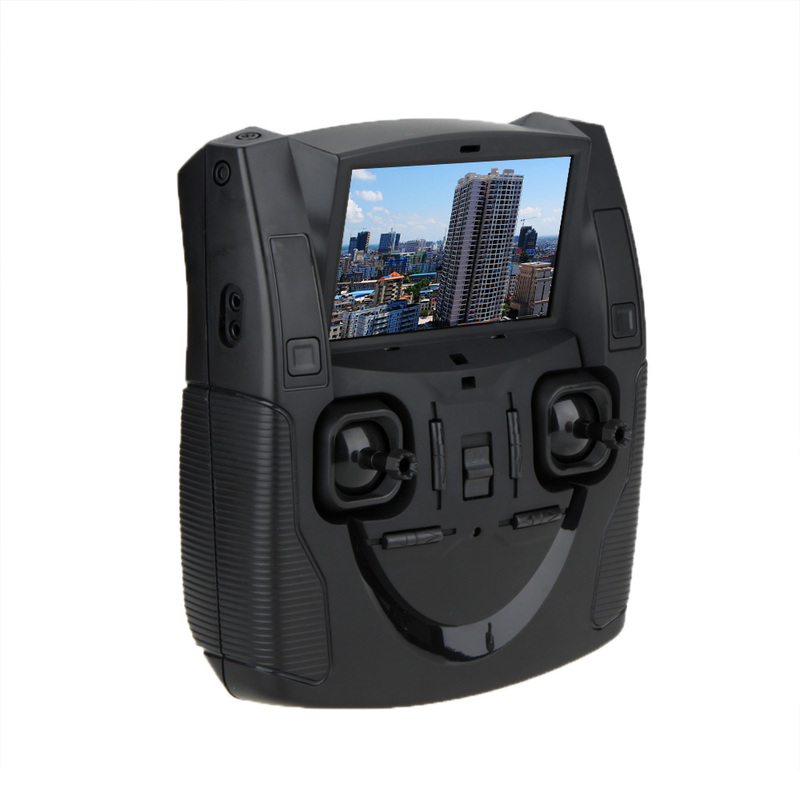 Record to the SDcard (erforderlich) and view on the screen.Now you can fly by sight or by screen for the ultimate r/c flying experience. 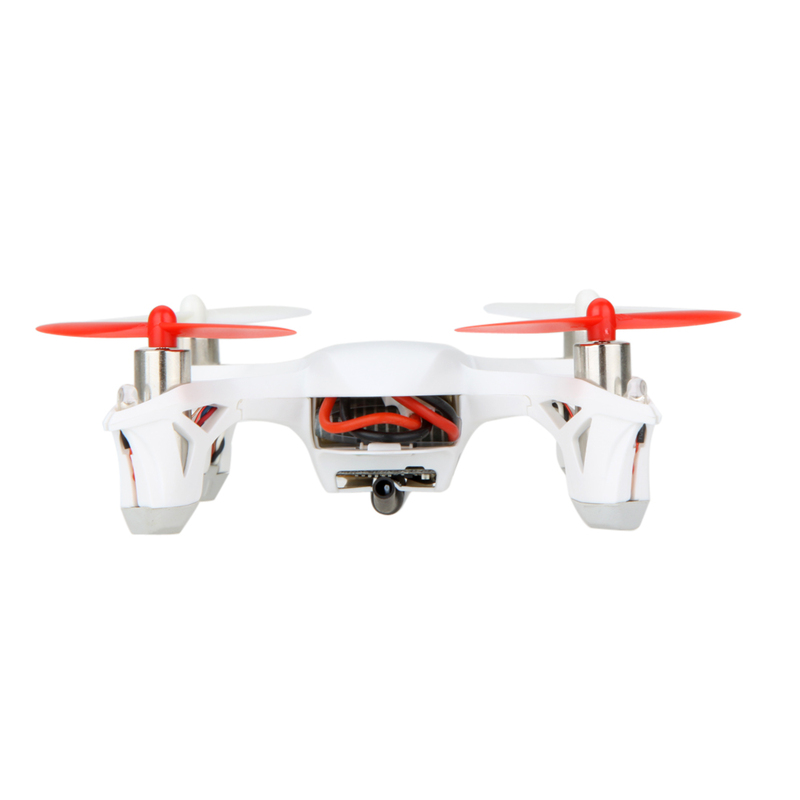 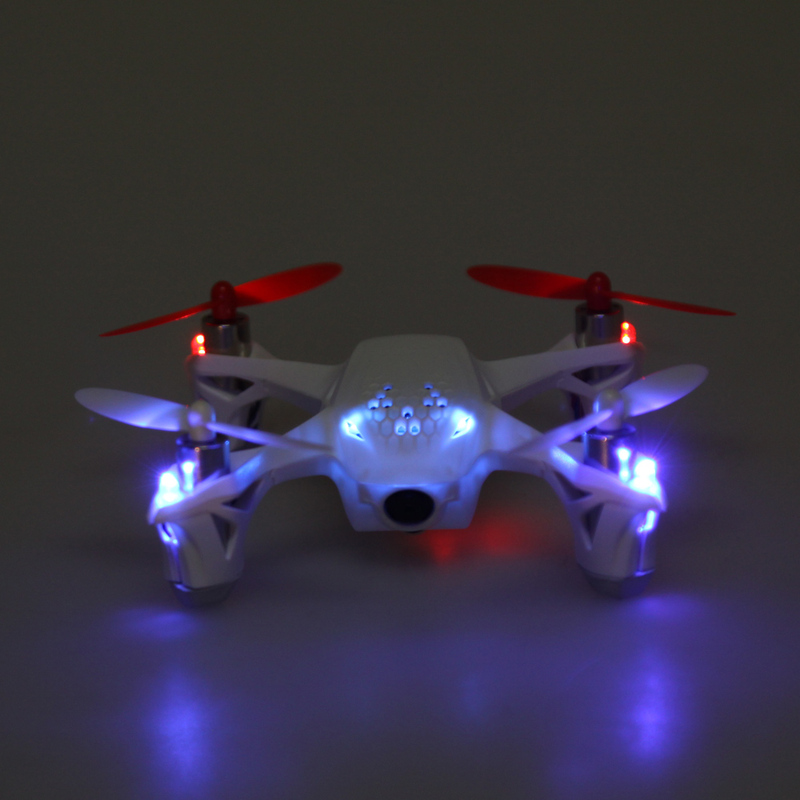 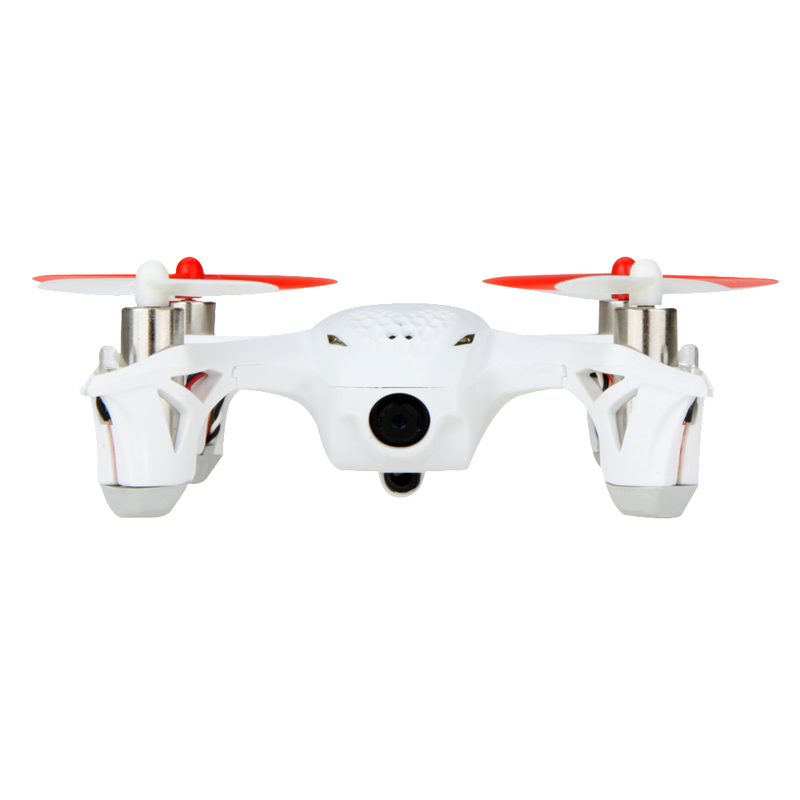 Fly indoors or out with possibly the worlds smallest FPV quadcopter!